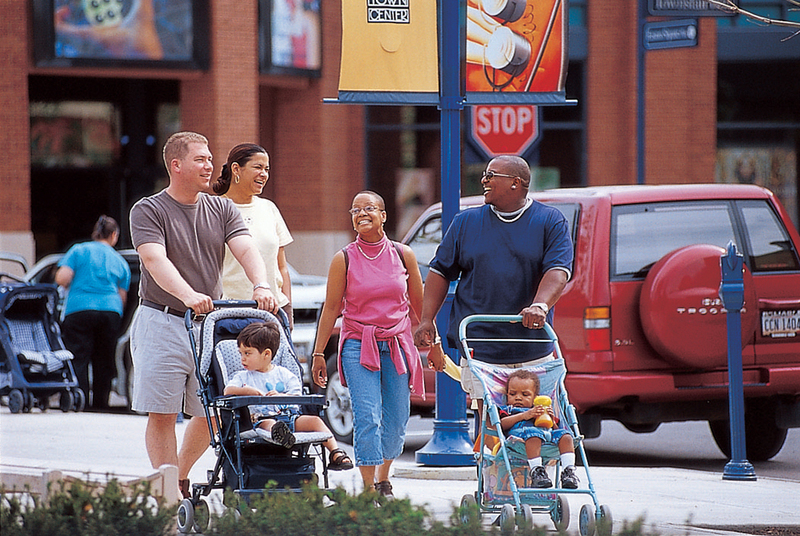 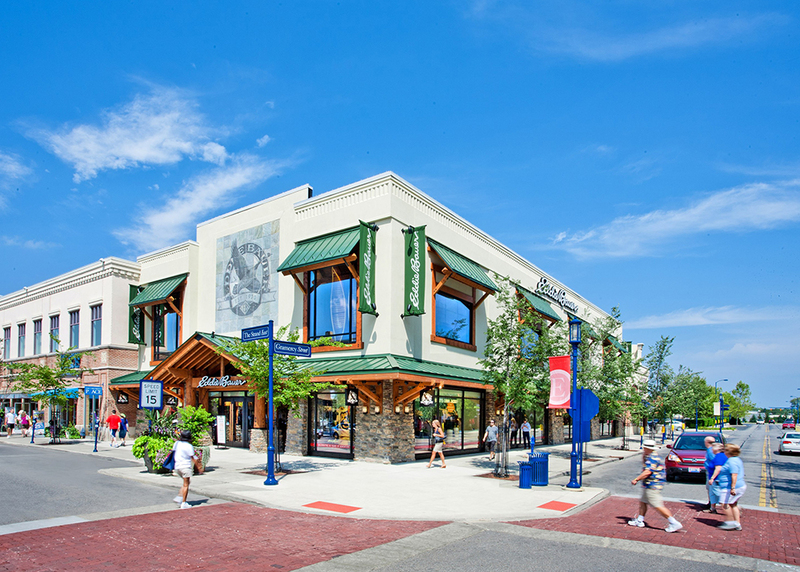 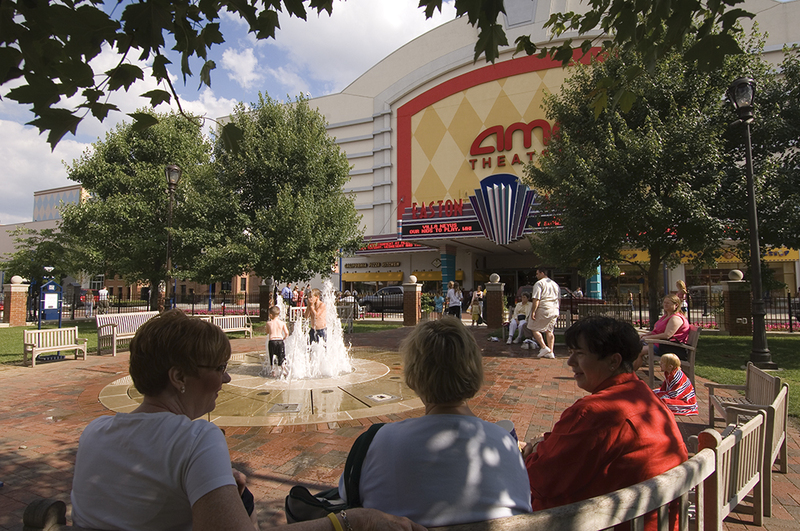 DDG served as Easton Town Center design architect, designing the initial and subsequent master plans for the Columbus, Ohio town center, one of the industry’s most prominent and widely recognized town center developments. 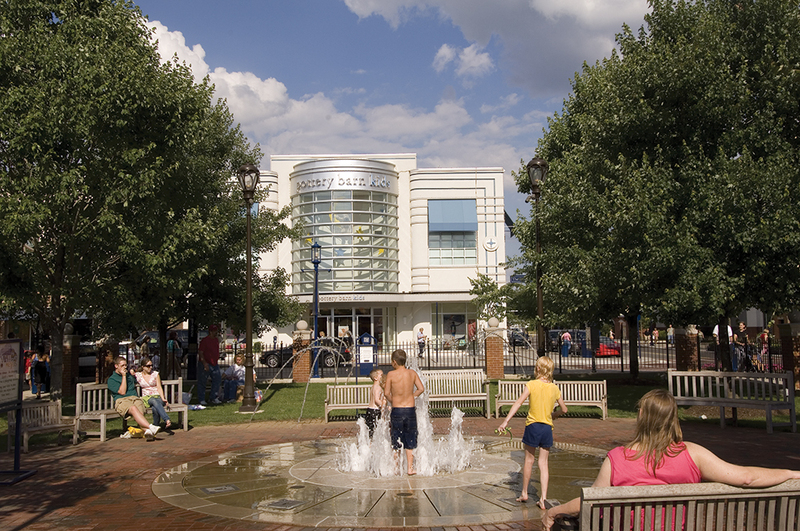 The development team worked closely with DDG as design architect, Easton Town Center ultimately becoming a genre-defining master plan that would wholly exemplify a new sense of place-making in the mixed-use real estate development arena. 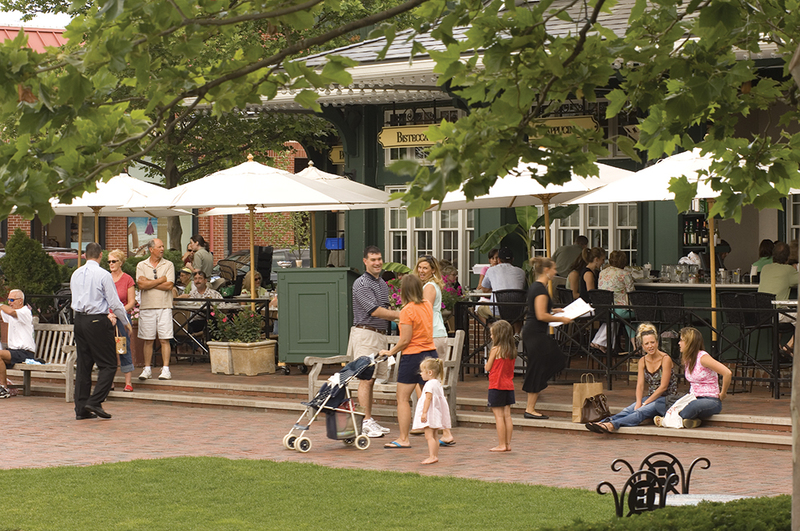 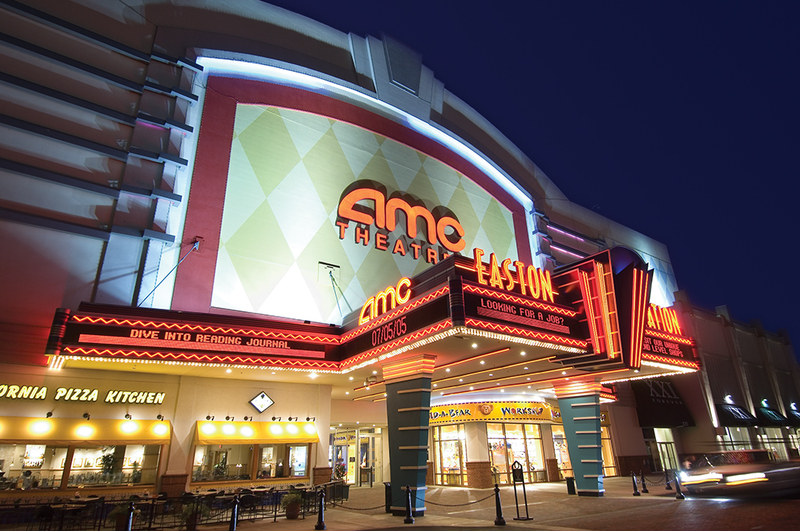 The design architecture of Easton Town Center brings dining and entertainment to the forefront, simultaneously offering lifestyle retailers and anchors in a variety of categories. 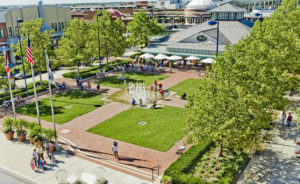 A compelling mix of uses and retail/entertainment offerings, presented in a traditional, outdoor environment, distinguished the project from the previous regional mall retail model of the 1990s and prior. 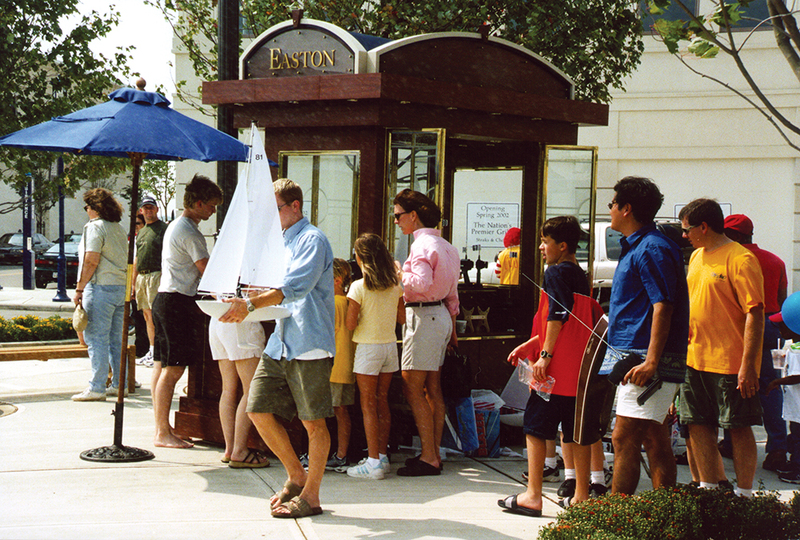 Easton Town Center has gone on to be synonymous with the open-air retail experience, setting a new standard for the retail experience. 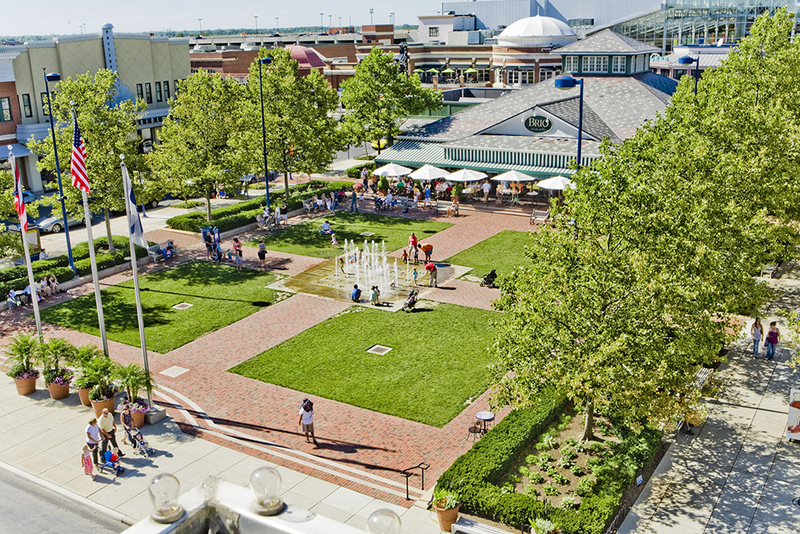 As design architect of Easton Town Center, DDG is proud to provide our portfolio of design expertise relative to this and other town center design projects.